Gurgaon is the city of the white-collared professionals, the city of entrepreneurs, of success and global renown. The expats and globe-trotting Indians visit this city for work and many have even moved here, working in international MNC’s. The IT/ITes hub is expanding in all directions and is now a vibrant city that is an important part if the NCR. Supertech builders have made great news by coming up with new-age wonderful projects in the real estate sector. 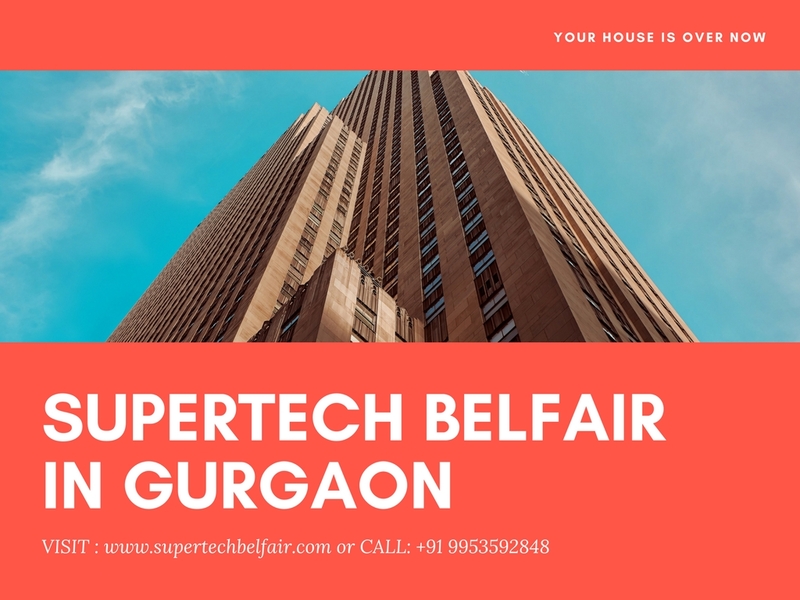 They have made their new presentation in Gurgaon called the Supertech Belfair. This is a modern and comfortbale, grand and spacious colony that harbours the spirit of gated community living. It is thus safe and convenient. 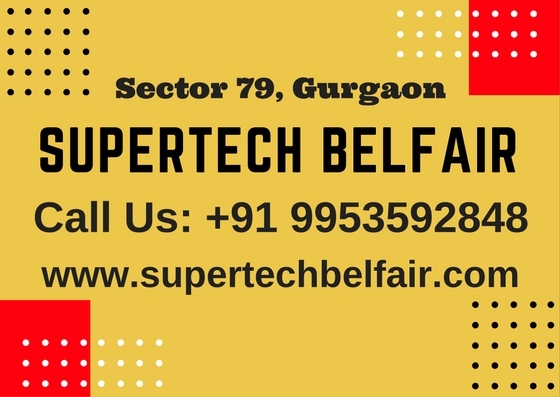 Supertech Belfair Gurgaon is located in Sector 79 of the city. This is an upcoming sector that is planned very well with wise roads, clean and novel finish and superb connectivity. It is close to the Golf Course Extension Road, also called the Southern Peripheral Road, which is fast becoming the new hub and nerve centre of hot and happening Gurgaon. The major medical centres like Artemis and Medicity are close by. The Hyatt Hotel is close by, so is the NH-8 for smooth ride to Delhi as well. The homes in the Supertech Belfair Sector 79 campus are plush, modern and classy. There are many formats being designed here, keeping in mind the varying needs and budgets of different individuals and families. On the offer are 1 and 2 BHK apartments. These come in sizes that range from 625 to 1020 sq. ft. overall. The layout shows intelligent use of space, focus on privacy and also private balconies for lovely fresh views. The campus is loaded with wonderful amenities for a whole range of fitness and relaxation hobbies. 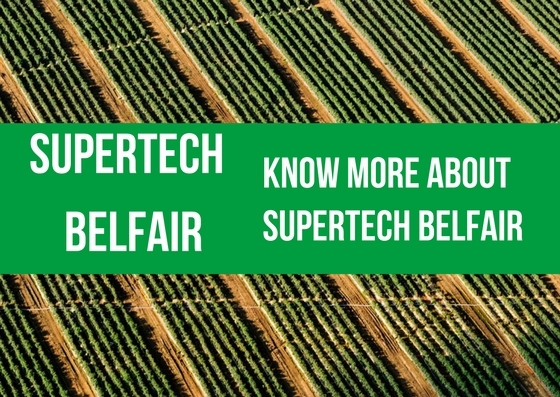 Thus, there is a kids’ play area, open green landscaped spaces, sports areas and a lot more here at Supertech Belfair Price. The manicured gardens lend a pleasant look. Serene ambience and a quiet peace with a perfect location. The vicinity of the project that has many malls, multiplexes and even a complete 9-hole golf course. This is the best place to be. The price is fantastic too as it lies in the range of Rs. 26.71 lakhs and Rs. 43.60 lakhs only.